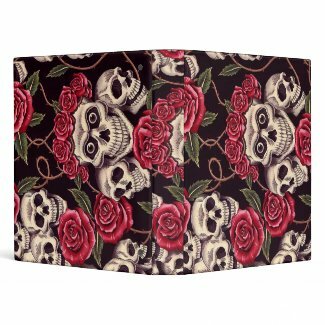 Eye-catching Custom Gothic Binders for home or office. 3-Ring binders include full-bleed, photo-quality printing on the front, back and spine. Most binders can be personalized with your name or any other text if you desire. Click on product to view price details and a high resolution image. 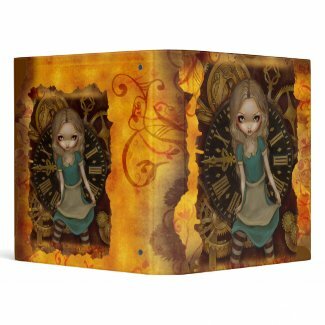 All binders are individually priced by the artists. 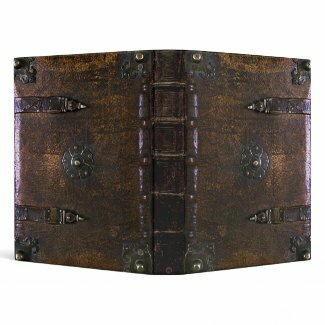 Volume Discounts - You don't have to buy multiples of the same Gothic binder to receive a quantity discount. You'll receive a quantity discount on any order of 6 or more binders! various categories of GOTHIC binders. I'm just featuring a sample from each section on this page.